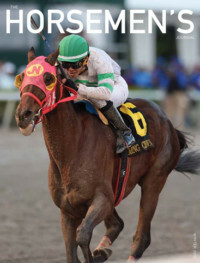 The interactive, electronic version of The Horsemen’s Journal’s Spring 2015 issue is now available online. It is an enhanced version of our Spring 2015 issue. To view it, click here. 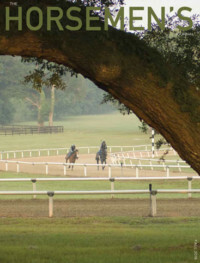 Much more than a PDF, the interactive electronic edition of The Horsemen’s Journal includes the ability to save, print, email, or share content on social media sites such as Facebook and Twitter. Please enjoy this exciting offering from the National HBPA and share it with anyone you think might enjoy it. All hyperlinks/URLs and email addresses in the electronic edition are working, clickable links. So be sure to click on some of them – especially those in the advertisements to get more information on the great products and services being offered by the companies supporting your horsemen’s organization.